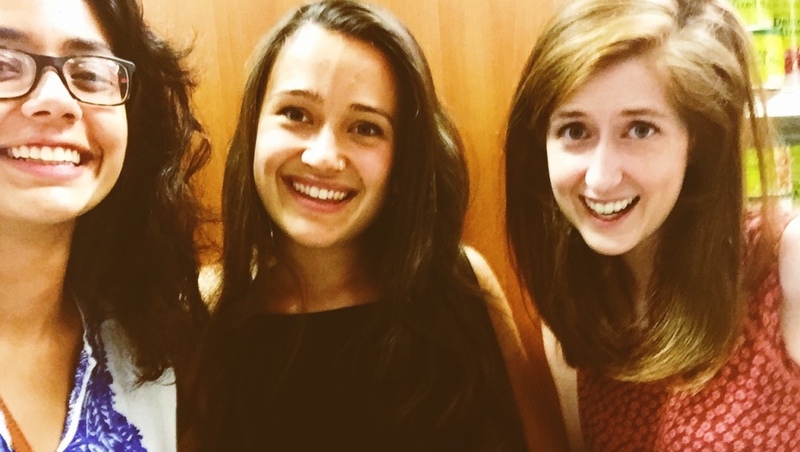 Become a member of Feministing! 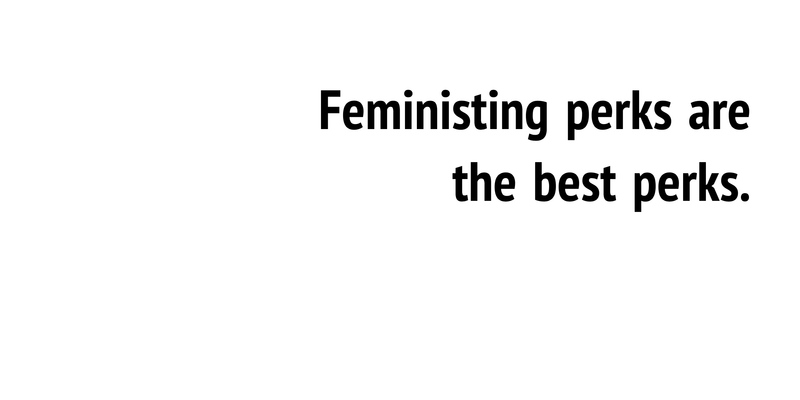 Thanks to the support of our community, we launched the redesigned Feministing.com last month, and we’re so excited by all your positive feedback and words of encouragement. This site will take us into the next 10 years of Feministing and beyond, and we couldn’t have done it without you.